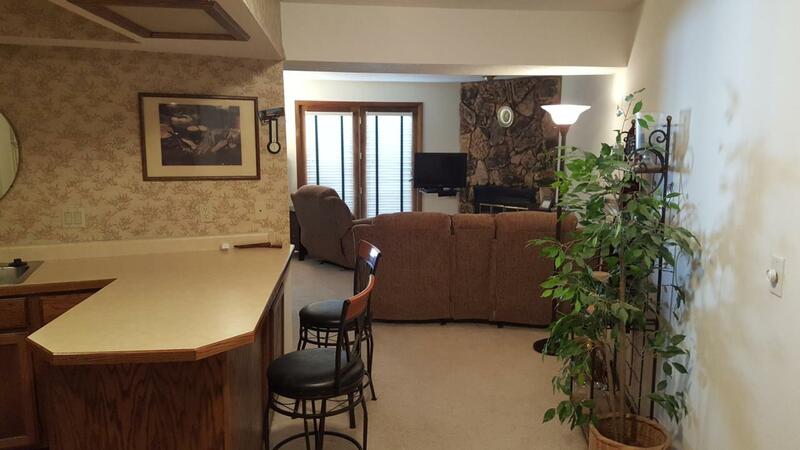 Come take a look at this 1 bedroom 1 bathroom unit for sale in the desirable Timbernest Condominium complex. This building is small, quiet and offers owners assigned underground parking, ski lockers, sauna, hot tubs and a nice common area. The unit has an open floor plan and a covered deck to enjoy the beautiful Southern Utah weather. Located within the heart of town this unit is within walkingdistance of everything Brian Head has to offer. 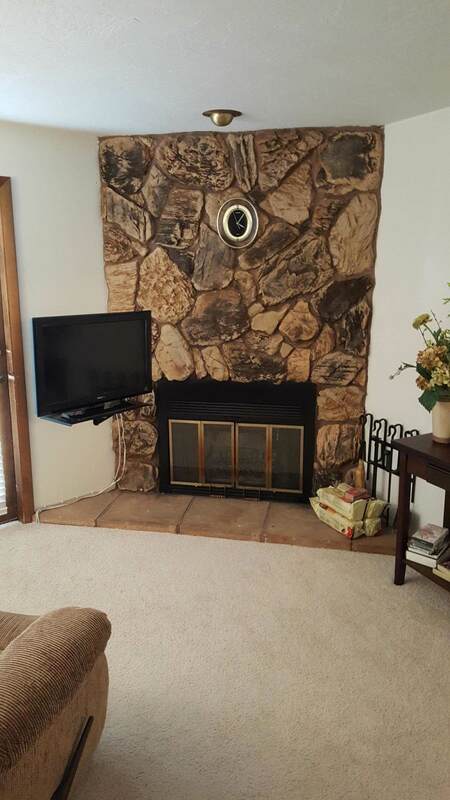 There is a rocked in fireplace to warm next to after a long day on the slopes and a full kitchen that is open to the living room for entertaining. Call today for more information and to set up a personal showing. Listing provided courtesy of Coldwell Banker Majestic Mountain Realty.